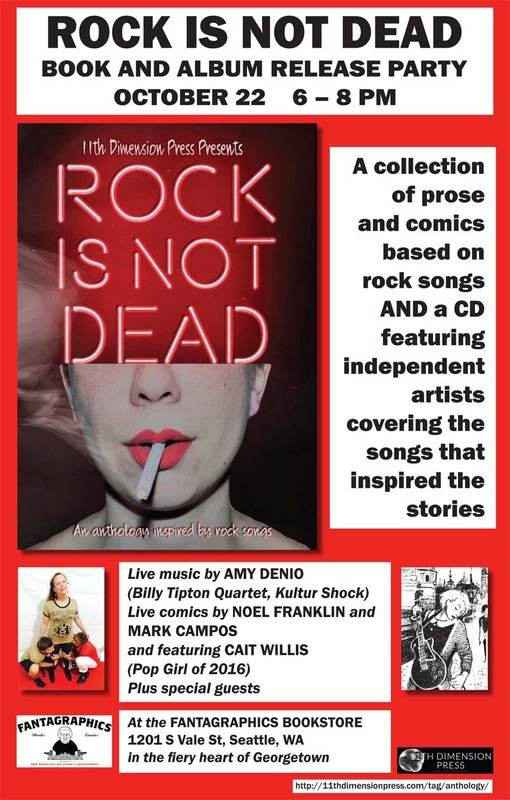 For those of you in Seattle this Saturday, October 22nd, come out to the Fantagraphics Bookstore And Gallery for a launch party for “Rock Is Not Dead,” an international anthology of comics and prose based on rock songs with an accompanying covers CD. 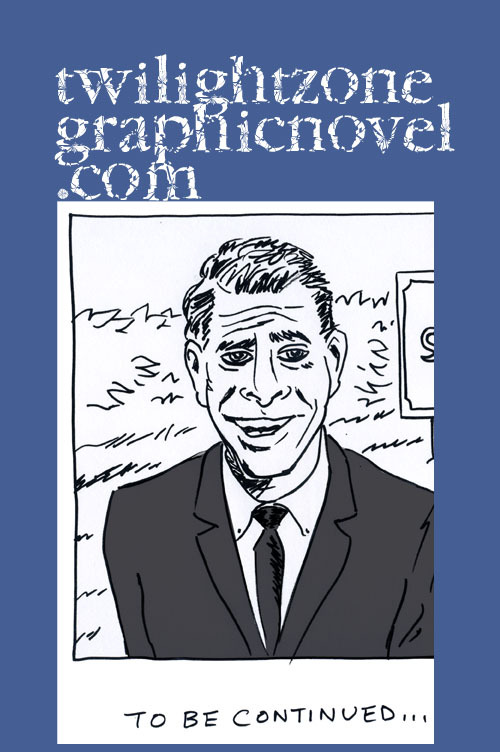 Seattle cartoonist Noel Franklin pulled together an artist team to contribute. 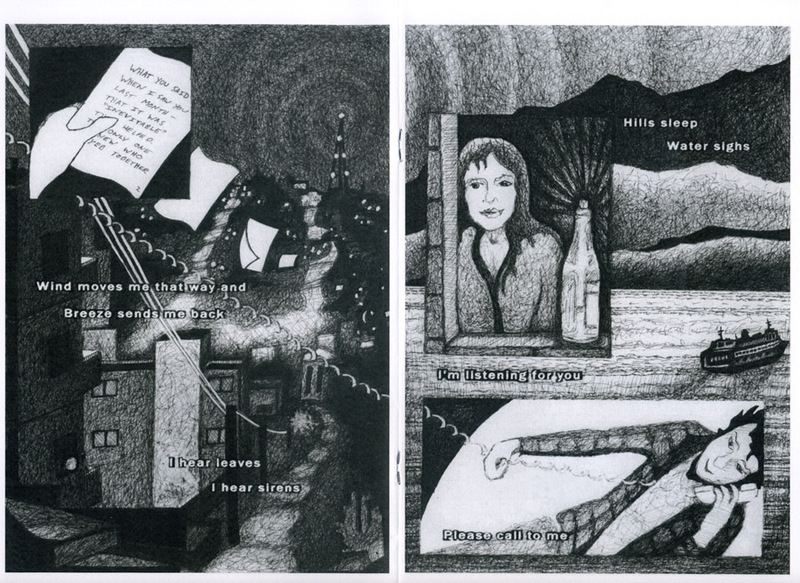 Fellow cartoonist Mark Campos and Franklin created a comic based on the Throwing Muses song, “Not Too Soon,” and Amy Denio recorded the cover for the CD. 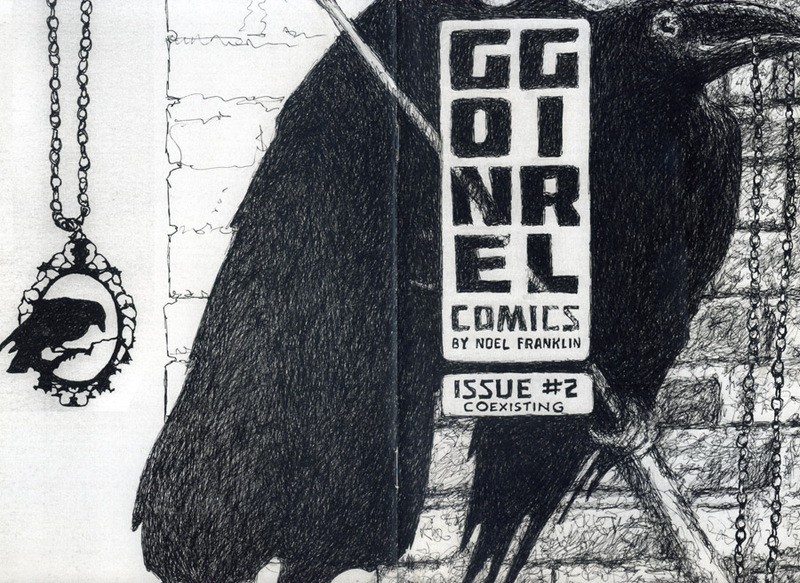 Noel Franklin is a Seattle cartoonist who, like many of us in this region, is quite active. We locals know her for such beautiful work as her tribute to the OK Hotel. 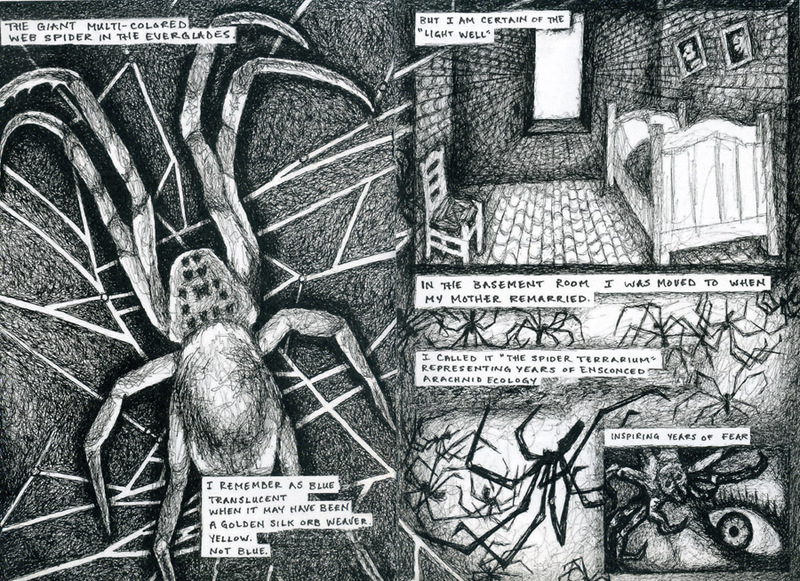 Franklin recently received grants from 4Culture and the Mayors Office in support of her first graphic novel. Fantagraphics Bookstore And Gallery is located at 1201 S Vale Street. For more details, visit them right here. What we can always use is more love. Here is something special put together by cartoonist Noel Franklin that touches the heart of all us Seattle locals. This is Noel’s tribute to one of our great landmarks, one of the best music venues in town, The Crocodile nightclub. Here is a link back to where it appears at Seattle Weekly. And be sure to keep up with Noel Franklin right here. Noel Franklin explores various Gen X concerns, with a Seattle sensibility, in her ongoing comics series, GONE GIRL. 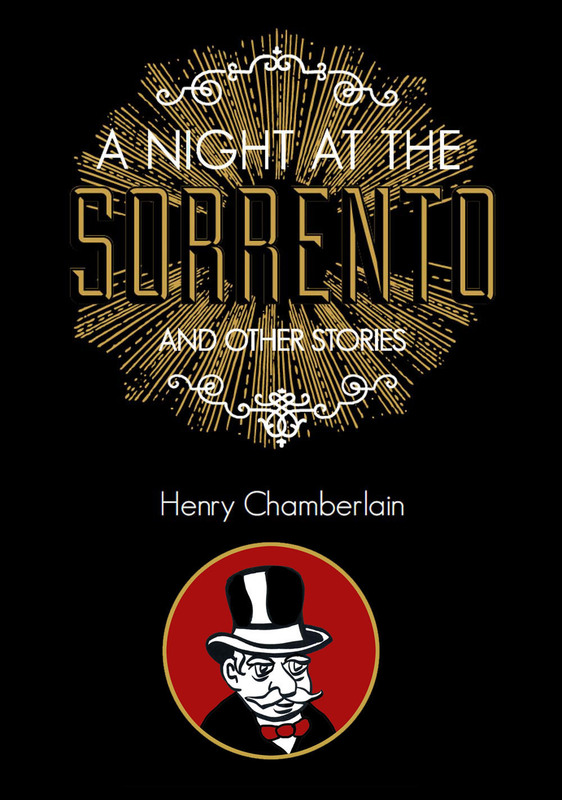 It will grab you right away with its distinctive use of chiaroscuro. Franklin’s artwork comes from a printmaking background and that is what you’ll find here, printmaking turned into comics. What will charm you is Franklin’s recollections of such things as Seattle during the grunge era. Looking back on it, it was a fleeting time but perhaps no more fleeting than any other scene. Things happen. Time marches on. Fortunately, we have such keepsakes as GONE GIRL. This is a comic on a slow boil. Take a careful look and every bit of it has been patiently put together. That owes, in no small measure, to the Gen X ethos which I proudly share with Franklin. Yes, we are Gen Xers. Baby Boomers still hold their own. Millennials shine in their own way. And Generation X still informs discussion at-large in spite of ourselves. In our youth, many of us often adopted a spacey belligerence mixed with pre-snark weird humor. In the end, we always demand authenticity. Each 24-page issue of GONE GIRL collects an assortment of stories. For the first issue, Franklin features recollections that take us all over Seattle in the ’90s. There is a moving tribute to the OK Hotel which hosted some of the greatest alt-rock acts of the era. She recounts that in 1991 Nirvana first performed “Smells Like Teen Spirit” at the OK Hotel. In 2001, the Nisqually earthquake left the venerable music venue structurally unsound and had to be closed down. The second issue features stories ranging from childhood recollections of Chicago to a fantasy piece about anachrophobia. They are all held together by a fiercely independent vision which brings me back to the idea of a Gen X spirit running through these pages. It seems to me that we were creative trail-blazers without fully realizing it or making a particularly big show about it. All this was pre-internet. We didn’t just draw something and then post it on Tumblr. No, instead, it was like the recollections Franklin shares here about doing an odd day job to get through art school. In her case, she was working as a welder to pay her way through a degree in Photography. Back then, it seems that the art-making process was more far-ranging and we deliberately took the road less travelled. However you want to look at it, this leads to compelling art and remarkable work like this series. For more details, visit Noel Franklin right here. Visit her on Patreon right here. Noel Franklin is a longtime artist and poet of the Seattle scene who has compiled a respectable amount of work over the years. 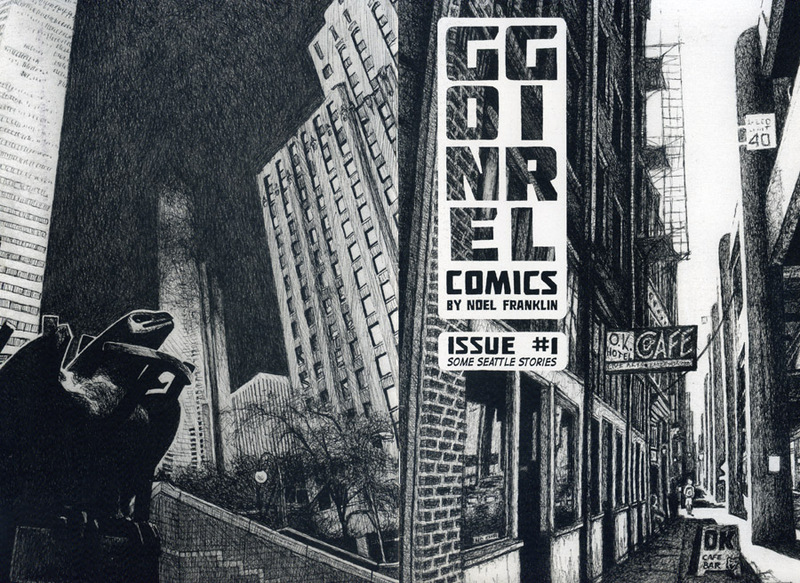 In 2013, Franklin created what she deems to be her first true mini-comic, Gone Girl Comics #1. This comic was critically acclaimed and her entire run sold out at last year’s Short Run Comix and Arts Festival. 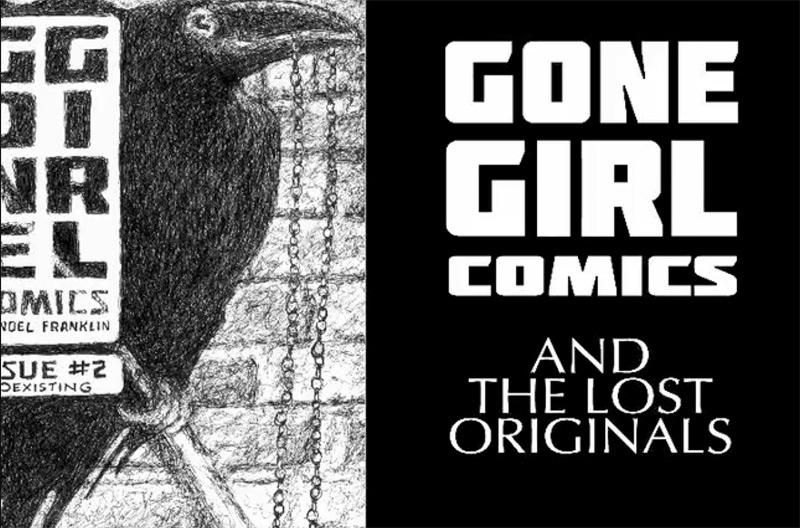 What she is looking to do now is create an edition of Gone Girl Comics #2 in time for this year’s Short Run festival, which takes place on November 15, and so she has a Kickstarter campaign in support of that goal that you can check out right here. 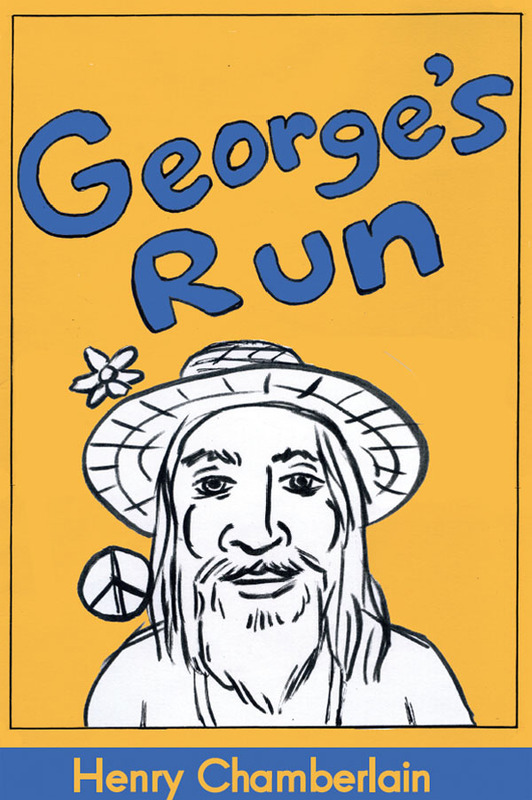 You’ll want to take a moment and listen to Noel’s story since it has some unexpected twists and turns that no cartoonist should have to endure. But, from adversity, comes great work. We are all wishing Noel the very best in reaching her goal and taking part in Short Run. Her campaign ends pretty soon, October 27, so be sure to visit the campaign right here.